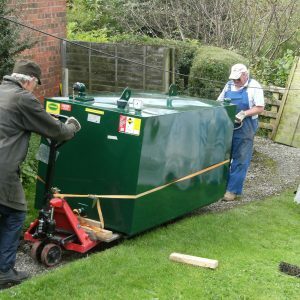 Whether it's keeping you warm or making your garden grow, we can help domestic customers with oil and water storage. 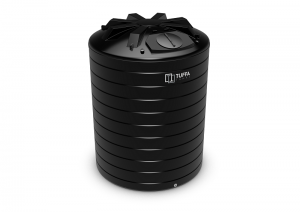 From oil heating tanks to water collecting and storage for your garden, Tuffa supplies a variety of plastic and steel tanks for domestic use. 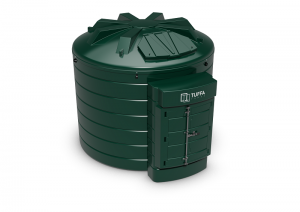 Domestic tanks supplied by Tuffa UK include Water tanks for rainwater harvesting – (ideal for keen gardeners), fire protected tanks (brilliant for homes as space is usually tight and they may be stored in garages or next to houses) and oil tanks (for home heating). 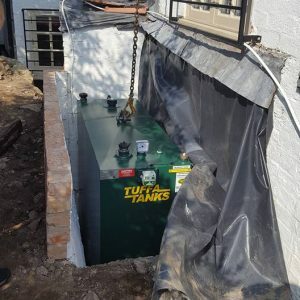 All oil tanks are bunded (with an outer tank 110% larger than the inner storage tank) to prevent over filling and spillage. 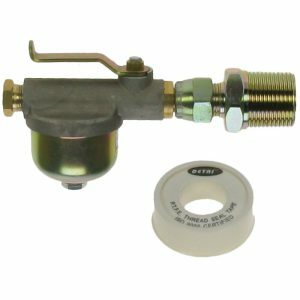 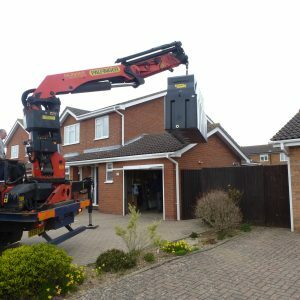 They can be supplied with our unique, patented Fire Protected material, which meets all Local Authority Building Control (LABC) standards and enables you to locate the tank closer to your property or in a garage or out-building. 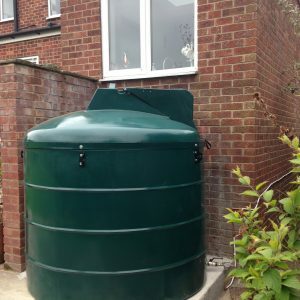 Rainwater Harvesting Tanks allow you to collect and store a large quantity of water during the wetter months to keep your garden irrigated during drier periods, saving money on mains water.